Volkswagen AG's Skoda brand will start building a new compact sedan in China in 2013 to strengthen its presence in the market. It will be the fifth Skoda model produced in China following the Fabia, Octavia, Superb, and Yeti. The vehicles are built by Shanghai Volkswagen Automotive Co., a joint venture between SAIC Motor Corp. and Volkswagen AG. 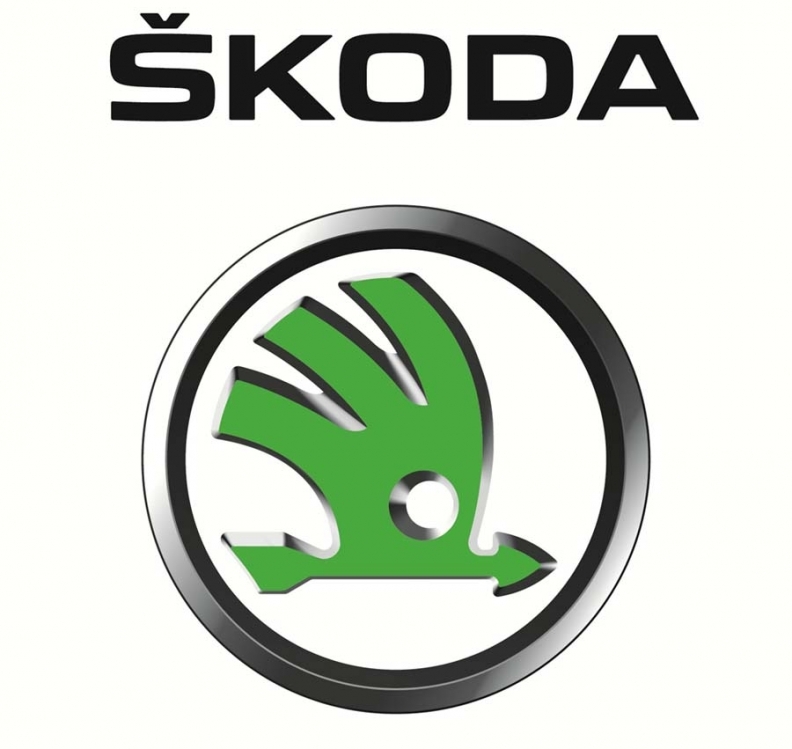 "China plays a central role for the global growth of Skoda," Skoda Chairman Winfried Vahland said in a statement. "Until 2018, we want to at least double our worldwide sales to more than 1.5 million units per year. The growth market China provides a crucial contribution toward this effort." After entering China in 2007, Skoda has sold more than 500,000 vehicles there. In the first six months of 2011, Skoda's China sales topped 112,000 vehicles, according to the company. The company did not provide further details.